Former Vale player Barry Hancock (pictured in the middle of the photo) has sadly passed away aged 74 years of age, the official Port Vale website has confirmed. 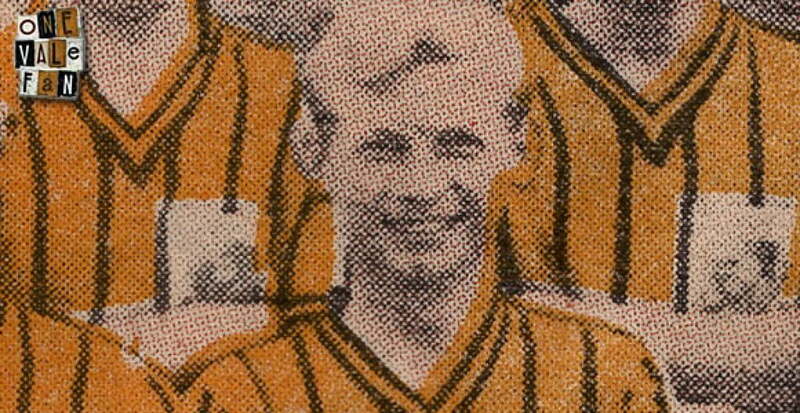 A locally-born inside forward, Barry joined as an amateur in 1954 before turning professional in 1957. In total, he made 22 appearances for the Valiants, scoring once. 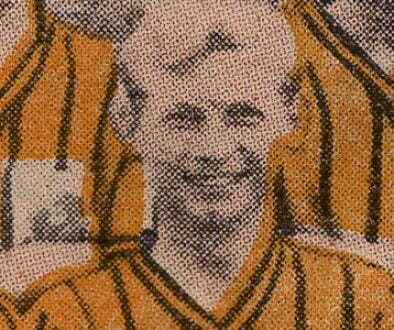 He was released at the end of the 1963-64 season, he went on to play for Crewe Alexandra and Stafford Rangers. He continued to watch the Vale after he finished playing and used to help out with the distribution of match day programmes on a regular basis. Our condolances to all Barry’s friends and family. Barry Hancock 1938 – 2013. RIP. Forever Valiant.